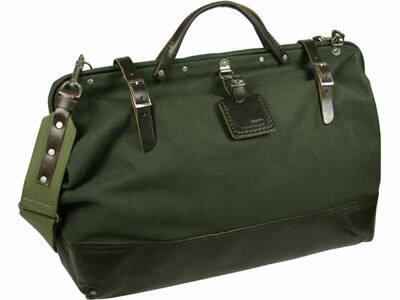 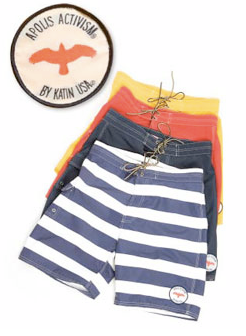 WE LOVE KATIN SURF TRUNK ! In the late 1950s, Nancy and Walter Katin were in the business of making canvas boat covers. 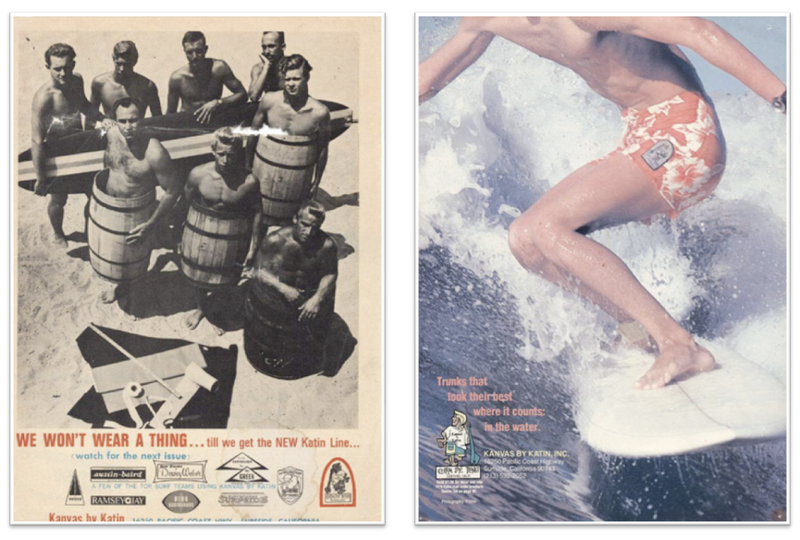 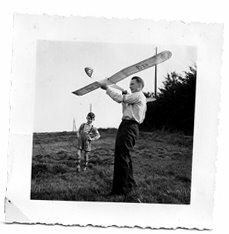 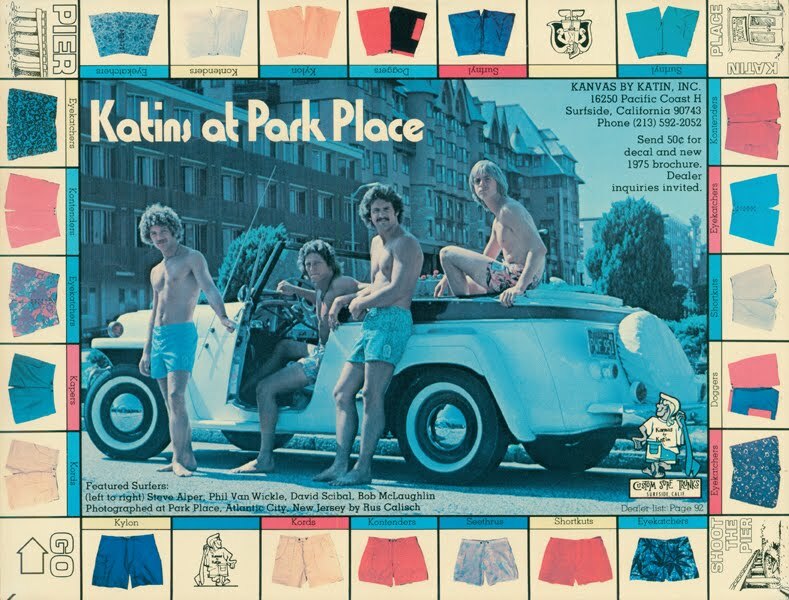 Yet one day a young man came into the Katin's shop in Surfside, California, complaining of the difficulty in finding a pair of swim shorts durable enough to stand up to the then-new pastime of surfboard riding. 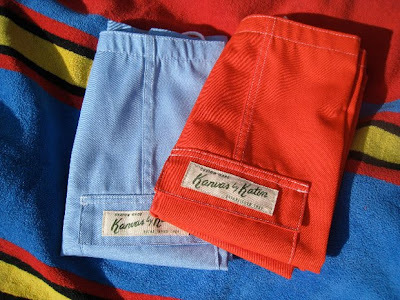 Walter used his sewing machine and some of the sturdy boat canvas previously used for boat covers and created the first pair of Kanvas by Katin surf trunks. 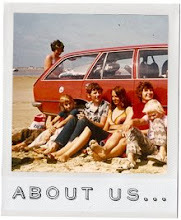 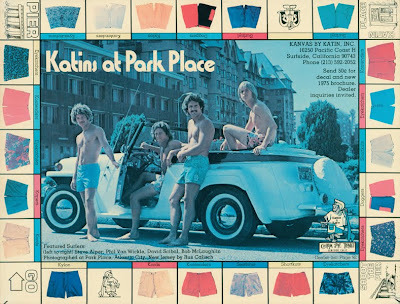 Since then, Katin has kept the original spirit of the sixties, and continue to produce boardshorts that became true classics. Last year, Katin began a successful collaboration with Apolis Activism. 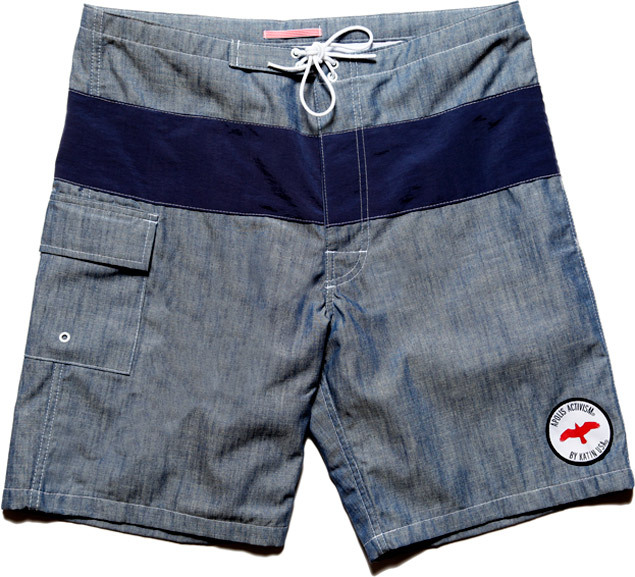 Check out this beautiful chambray swim trunk, produced in limited edition, from the 2010 collection ! 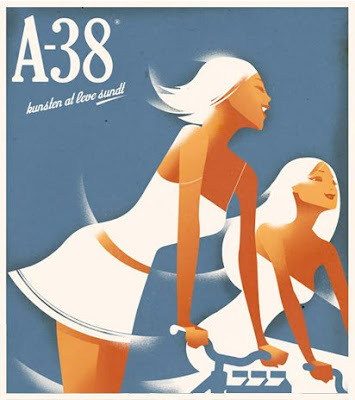 Madsberg's works range from a crisp, modern Art Deco style to more 3-dimensional environment illustrations. 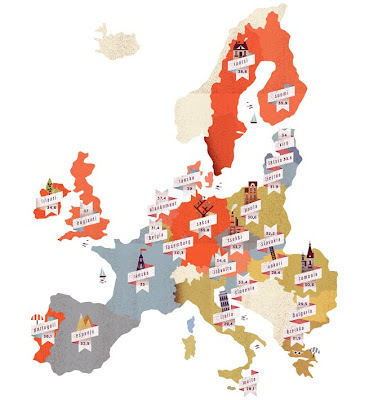 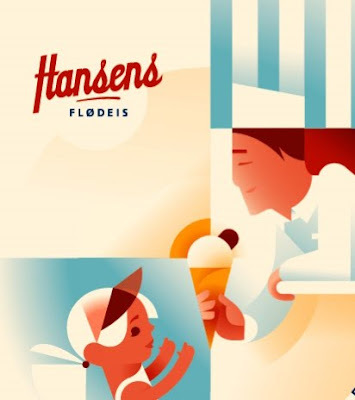 Of course I fell for his illustrations that he did for Hansen Flødeis! 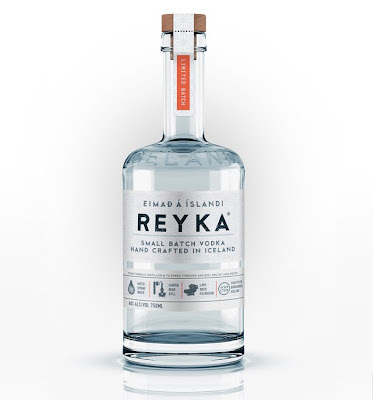 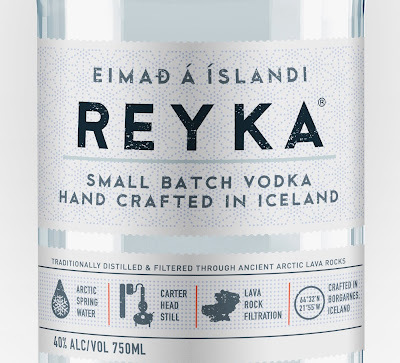 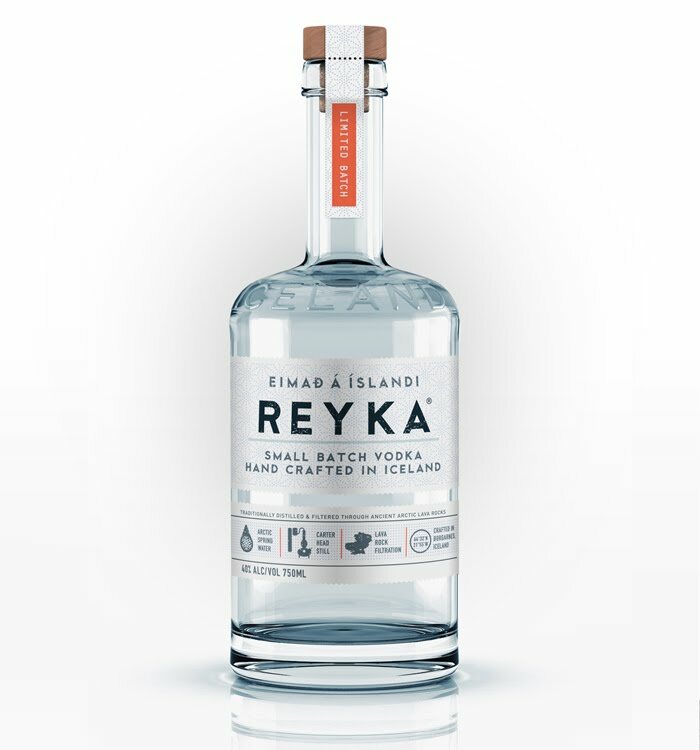 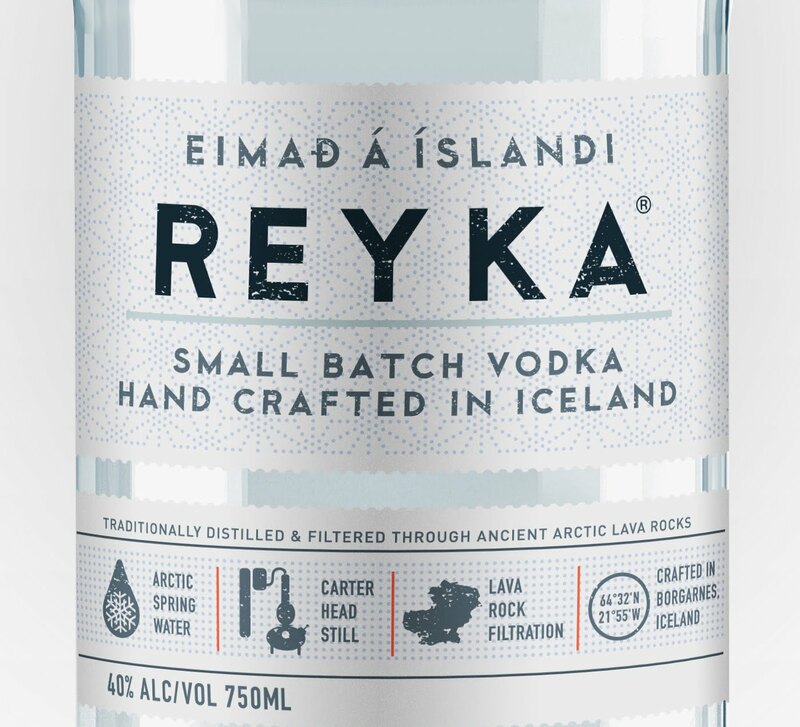 Reyka Vodka redesigned their bottle! 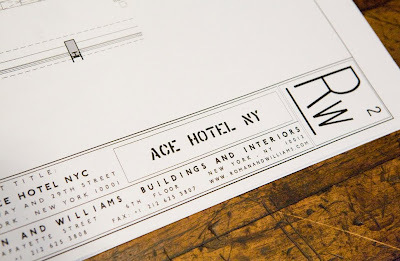 The Architects of the ACE HOTEL and the STANDARD Restaurant. 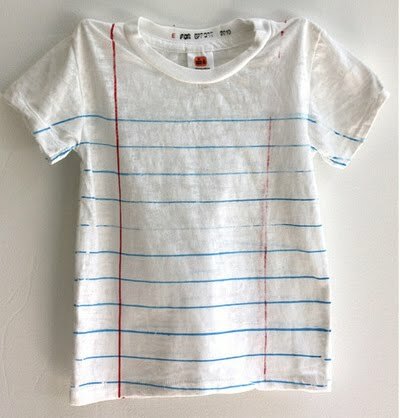 T-Shirt done by E for Effort, Artware Editions. Sounds Like from Joey Roth on Vimeo. 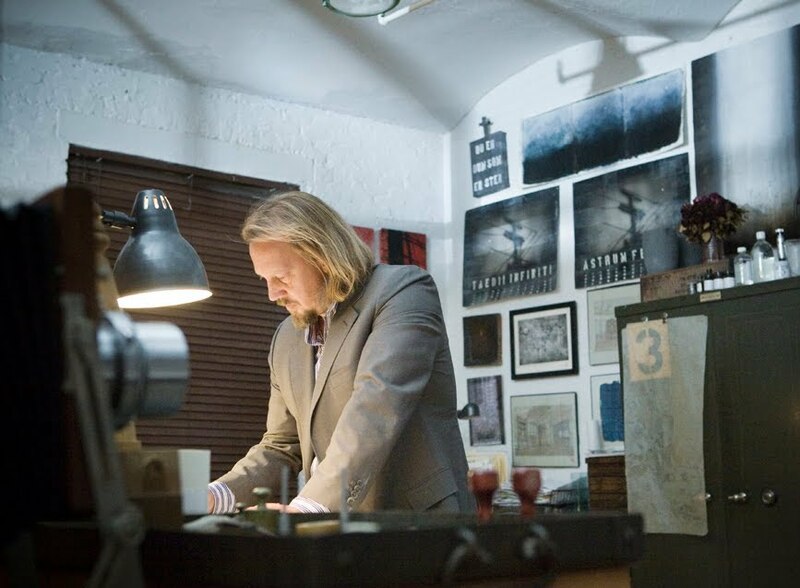 When Joey Roth released his ceramic speakers earlier this year, they immediately hit the charts with their good looks and strong sound. 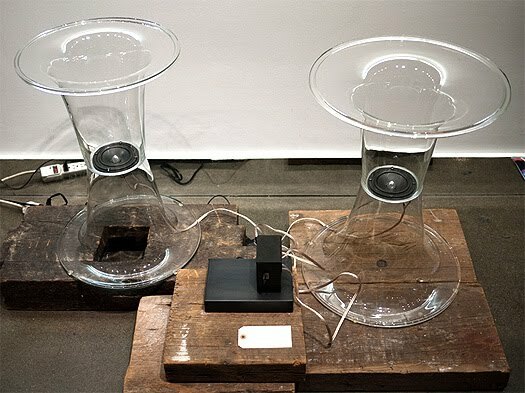 However, their smooth porcelain shells and natural birch stands screamed blank canvas to many, so Roth invited nine of his favorite artists and designers to modify the speakers as they saw fit. 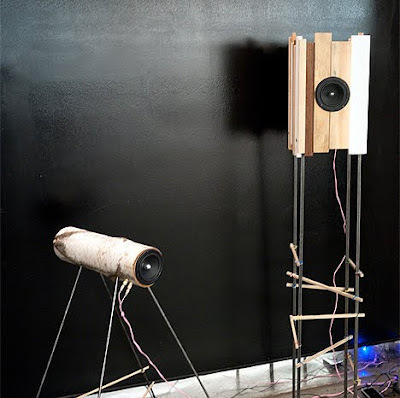 check out the other pieces done by David Lynch, Sruli Recht, Tobias Wong, Sougwen Chung & Matthew Waldman on the SOUNDS LIKE Site, it's totally worth it!